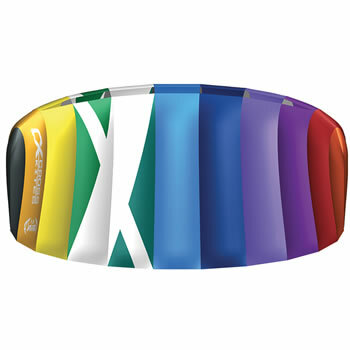 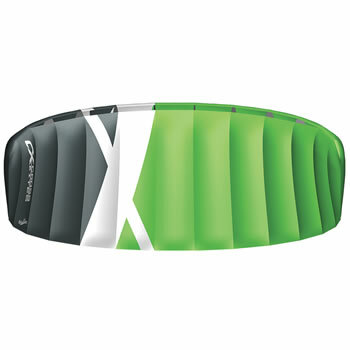 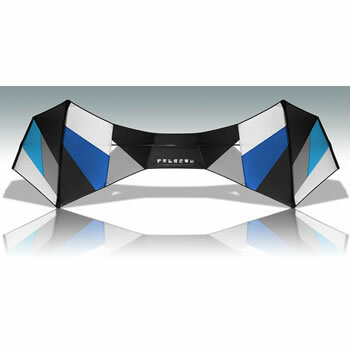 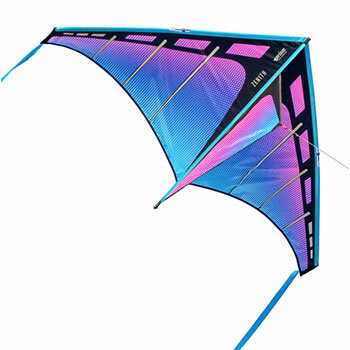 We have many great products for you to enjoy. 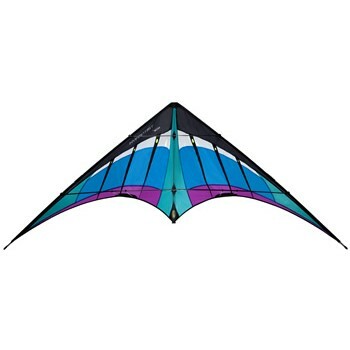 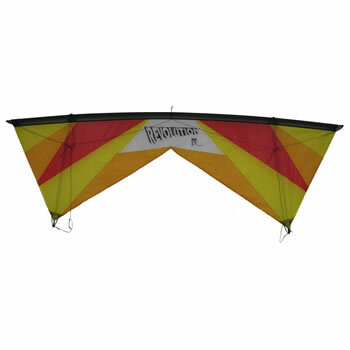 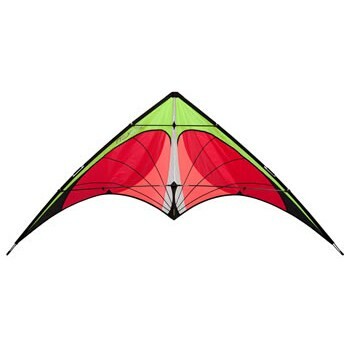 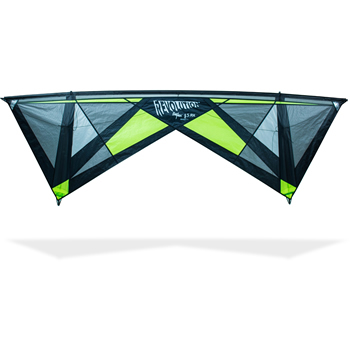 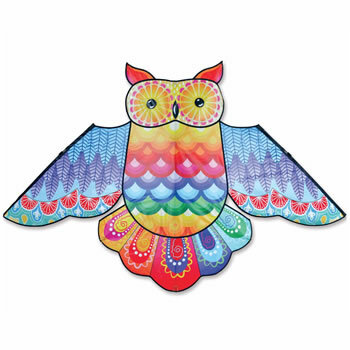 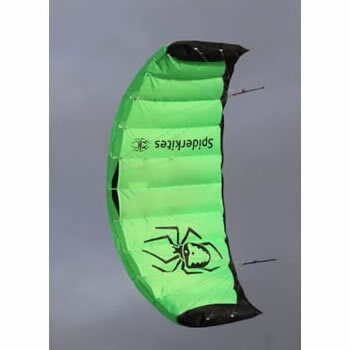 Kiteworld is a UK based online kite shop completely dedicated to your total satisfaction. 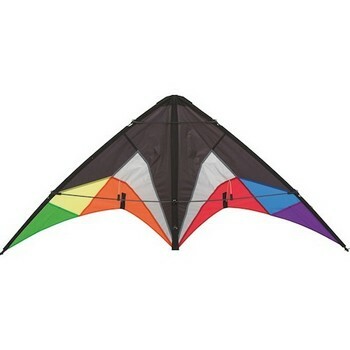 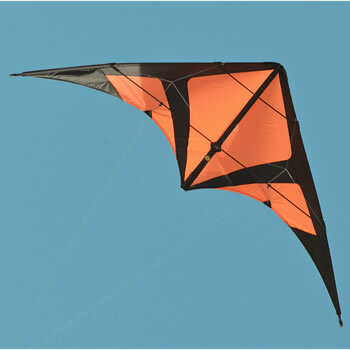 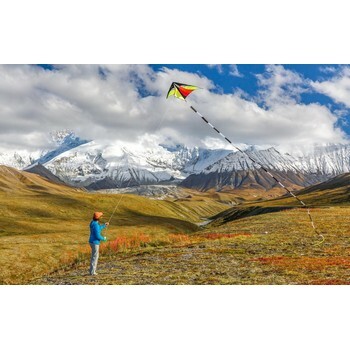 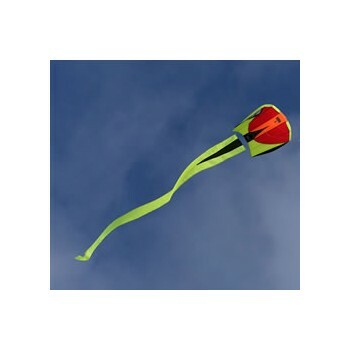 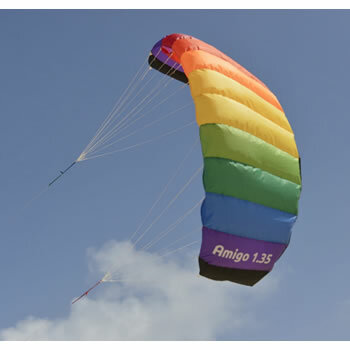 We are one of the UK's longest established and largest suppliers of kites and kite related equipment. 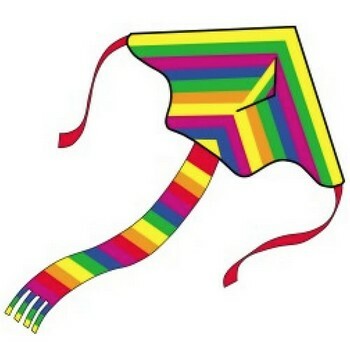 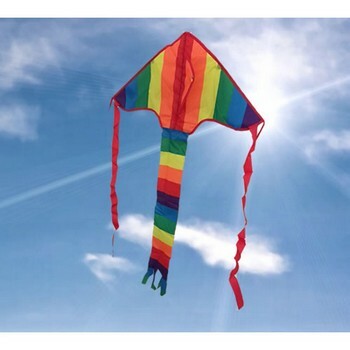 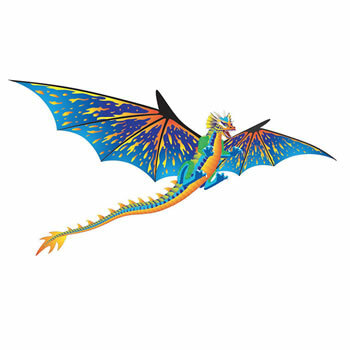 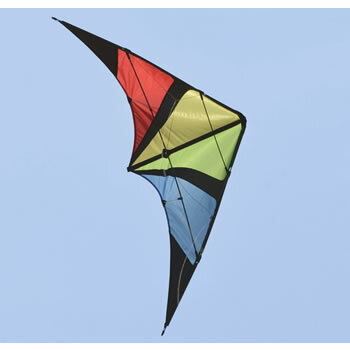 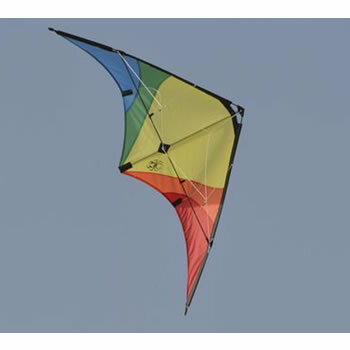 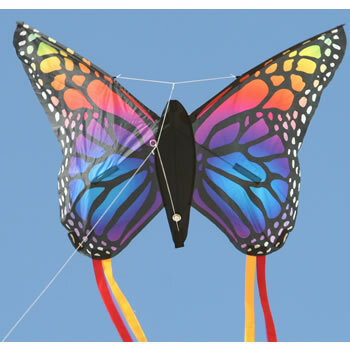 Our team have all been involved in the kite industry for in excess of 29 years.